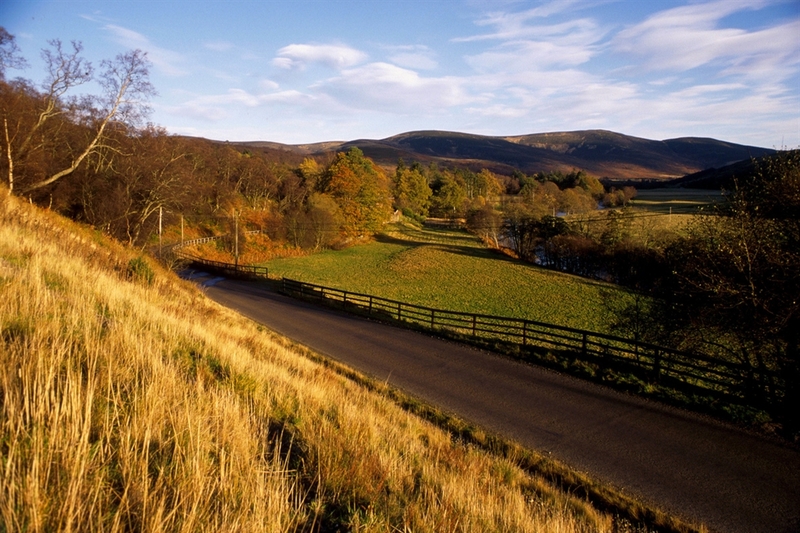 Glen Esk is the longest and most easterly of the Angus Glens. 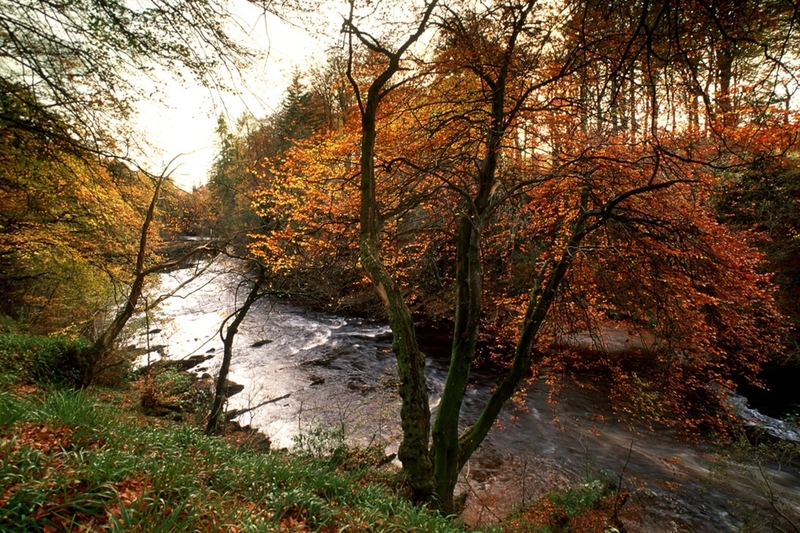 To reach the Glen take the 15 mile road, north of Edzell that climbs along the River North Esk. A great reward for those who make the trip along the scenic winding road is is the excellent Glenesk Folk Museum where visitors can explore handicrafts and artifacts from bygone times. Inside there's also a craft shop and a noted tearoom where you can recharge your batteries.. There are also some excellent hiking routes further up the glen, including one to Queen's Well and another up Mount Keen, Scotland's most easterly Munro. The stone crown at Queen's Well stands as a memorial to Queen Victoria, who greatly enjoyed exploring these hills from her Highland retreat at Balmoral.